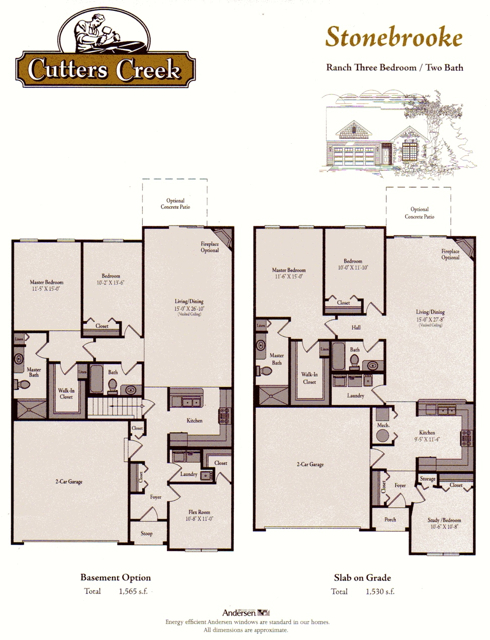 Cutters Creek in South Euclid, Ohio is a great opportunity for you to consider buying your next condo. Situated conveniently at the entrance to The Cleveland Metro Parks and beside the wooded serenity of Euclid Creek. Many premium lots which have wooded views and access to the creek. 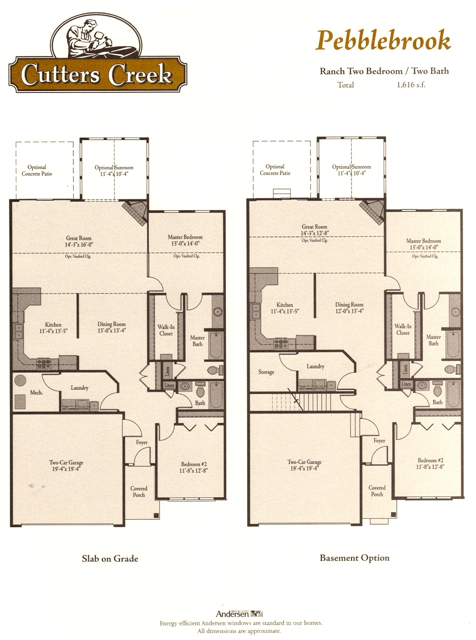 Each townhome has either a patio or deck, which are spectacular for outdoor living. Gas fireplaces, two-car attached garages, floor to ceiling windows, central air, open floor plans and basements make these townhomes lively and comfortable. 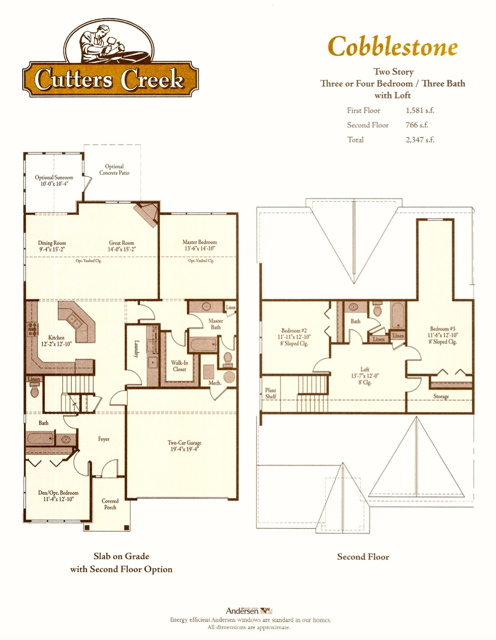 The maintenance free living at Cutters Creek is ideal. Additionally, summertime enjoyment will be had on your patio or deck overlooking the wooded metro park. Snow removal and landscaping is included in the $125 (approximately) monthly HOA fee. 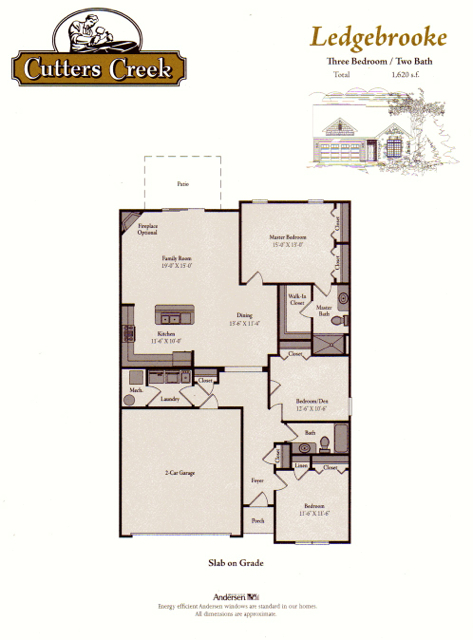 Contact The My Cleveland Condo Team for your private showing today! Case Western Reserve University and Shopping!